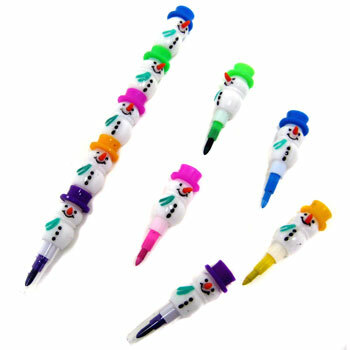 Snowman design crayon puts everything at your fingertips for quick decisions when selecting the right colors! – A favorite stocking stuffer – 5 ½” Poly-bagged. Sold by the dozen.